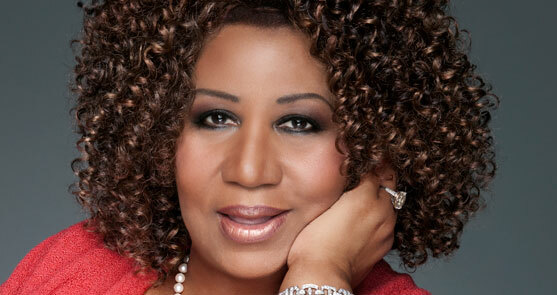 The Queen of Soul Aretha Franklin updates us on her health and other things. Including her movie about her life in the works: She's in talks with Halle Berry to play her and Terrence Howard to play Smokey Robinson. She talks about her love for R Kelly 's song "When A Woman Loves " stating that he's singing his heart out on that and if he doesn't watch it "She'll turn into a cougar"!